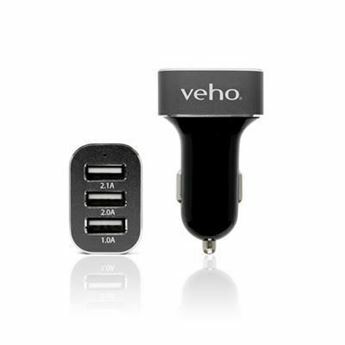 Single Port USB Car Charger. Printed 1 Colour in 1 Position. Boxed. Available in White, Orange, Green, Pink, Blue, Red, Yellow, Purple. Minimum Quantity: 100. 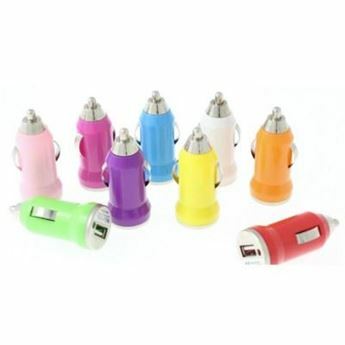 Triple USB Charger 2.1, 2.0 & 1.0a, Black, Printable Up to Full Colour 1-side, Supports Fast Charge, Packed in Gift Box. Available in Black. Minimum Quantity: 50.